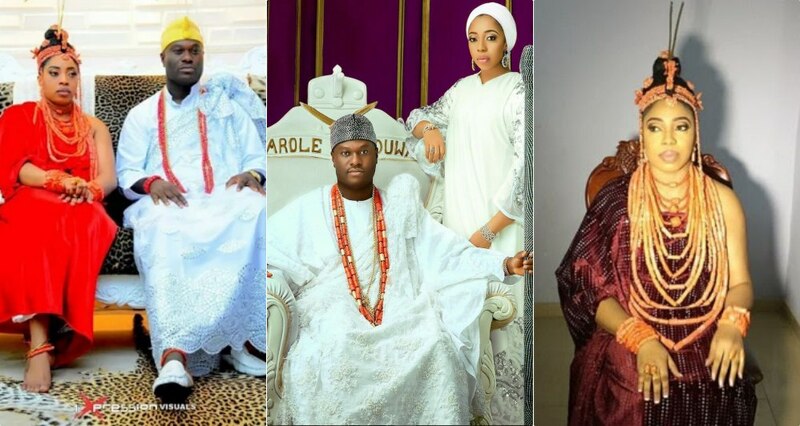 There were reports yesterday, that the Marriage of Ooni of Ife , Oba Adeyeye Enitan Ogunwusi ’s marriage to his wife Olori Wuraola has ended just after just 17 months. According to new reports by LIB, this is 100% true and it has been confirmed! A few weeks ago, the Ooni told his wife he was no longer interested in the marriage and asked her to leave. 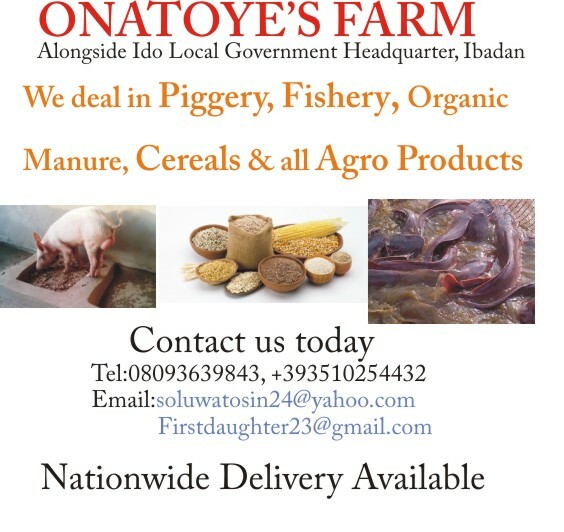 The former Olori has relocated from Osun state and now lives in Lagos. So what led to the marriage break up? Here’s all we know and this is authoritative. The Ooni married Olori Wuraola shortly after meeting her last year. According to sources close to the estranged couple, after he ascended the throne, a wife was needed asap and he was introduced to Wuraola who at the time was with a Lebanese business man. But immediately the Ooni indicated interest to marry her, she quickly dumped the Lebanese man and went with the new Ooni. We gathered that the Olori still ran to the same Obasanjo for help and advise when the Ooni threatened to marry another wife. Obasanjo didn’t do much according to what we gathered.